Amsterdam: been there, done that? Great! 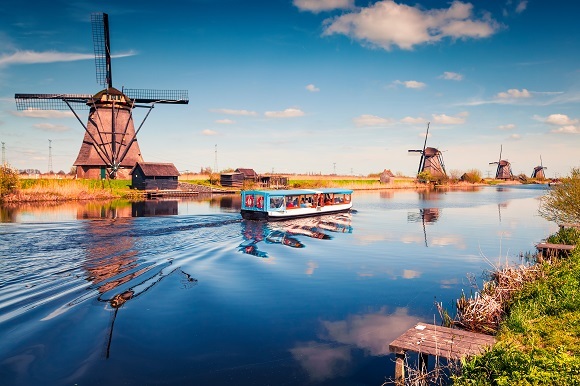 But there’s so much more to the Netherlands than just its capital city and those willing to travel further afield will definitely not be disappointed. 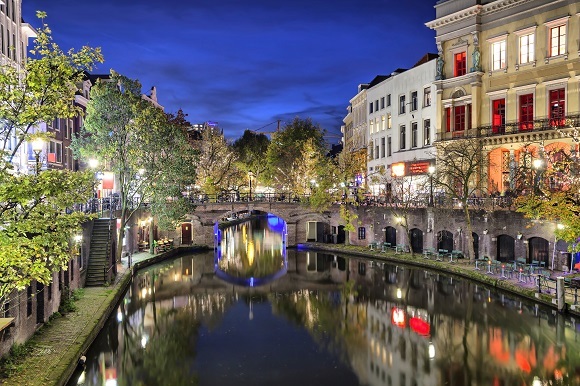 Here’s a round-up of some other places to add to your next European itinerary if you’ve already checked Amsterdam off your travel bucket list. This city is quickly becoming Europe’s next ‘capital of cool,’ so move over Berlin! 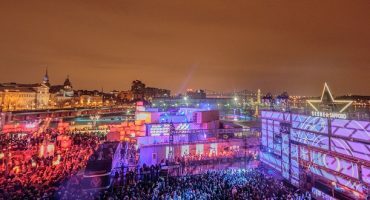 Rotterdam is the Netherland’s second largest city and thanks to some innovative crowd-funded changes and striking new architecture, it’s booming with cool things to do. The new Market Hall is a great place to start, with 96 stalls selling everything from Dutch cheese to fresh fish under the biggest piece of art in the world. The city is also famous for its free outdoor art museums, with Picasso’s Sylvette a highlight, sitting at the intersection of Museumpark and Westersingel. This gorgeous city is known for its universities and cultural offering, second in the country only to Amsterdam. For a culture shock (in a good way) and a stroll around another beautiful Dutch city, then Utrecht is a perfect choice. Explore the Old Town, taking in the medieval churches and canals. For a taste of modern architecture, don’t miss the iconic Rietveld Schröder House. 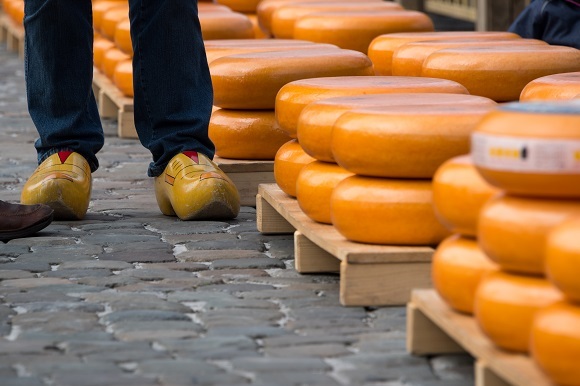 It’ll be pretty obvious when you arrive on your flights to Amsterdam that life in the Netherlands revolves around cheese. It will become even more apparent as you travel around the country! Gouda, of course, is home to its eponymous cheese and this lively market town won’t let you forget it. T’ Kaaswinkeltje is the best place to pick up a few samplings of the cheese, as well as to take in some of the city’s 15th-century architecture. For a souvenir, some art-deco style Gouda pottery will do just the trick. What’s the first thing that comes to mind when you think of the Netherlands? Likely images of windmills and little Dutch maidens in wooden shoes pop up, which is why Kinderdijk is such a popular spot to visit! The area is home to 19 windmills that date back to the 18th century and are still used today to pump water. The mills are in a UNESCO-protected area, so the best way to get around is on foot or by bike. Pack a picnic (with a selection of Dutch cheese, of course) for the ultimate day out. 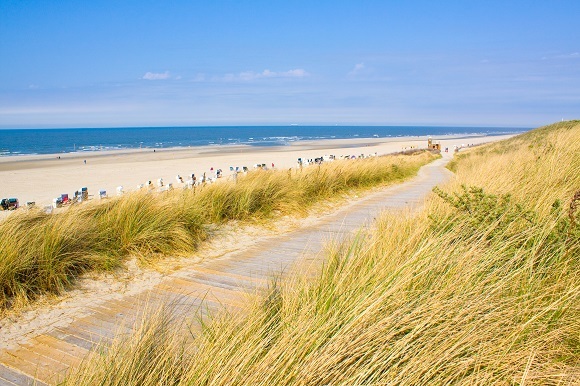 If you are planning your trip to the Netherlands in the summer, there’s nothing like a trip to the beach! But be warned, even in the heat of summer, a dip into the brisk North Sea is not for the faint of heart! Brr… but the Dutch coast is a charming place to spend a couple of days, especially around Bloemendaal Beach. The waterfront is lined with restaurants and bars that are open well into the night so you’ll be well catered for. The Netherlands is covered in canals, and getting around by boat really is part of daily life just about wherever you go. 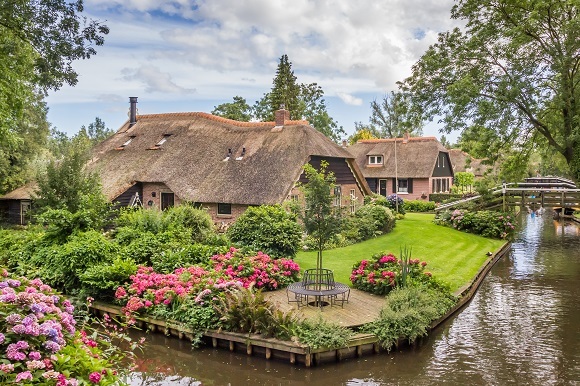 Giethoorn is no exception, as it’s the only Dutch town that is completely car-free, so the canals and punt boats are an essential part of town life. Pedestrian bridges and bike paths wind their way around the quaint 18th-century farmhouses with thatched roofs. There’s certainly plenty to see in this 20 square mile park. 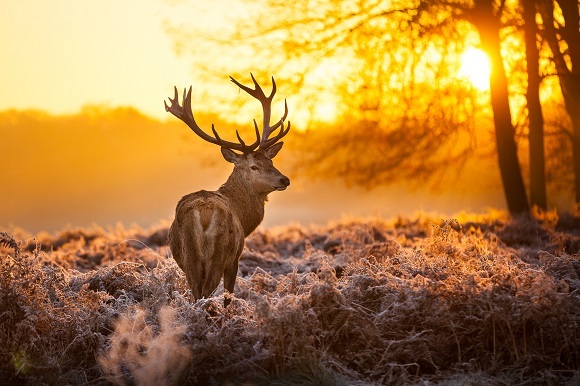 From dense forest filled with roaming deer, to some of the biggest sand dunes in Europe, Hoge Veluwe National Park is the ideal place for exploring some of the Netherland’s natural landscapes. 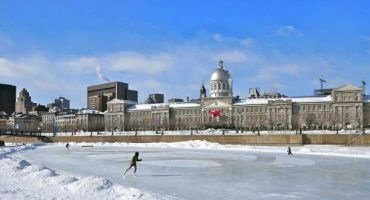 The park also includes a historic lodge, which once belonged to the couple who founded the park and is filled with their private art collection, which includes masterpieces by the likes of Picasso, Monet and Van Gogh. 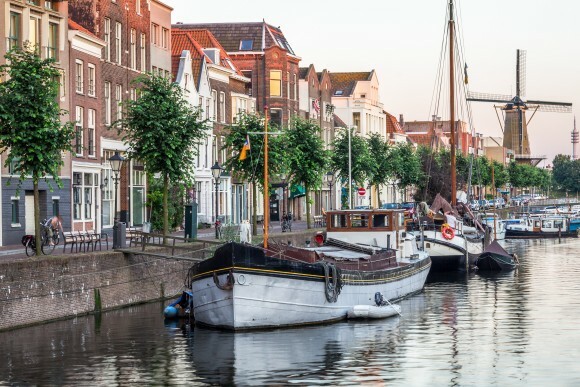 The easiest way to plan a trip to the Netherlands is of course to touch down on flights to Amsterdam, as it’s one of Europe’s biggest airport hubs. Spend a few days exploring the capital (if you’ve never been, it’s an absolute must!) 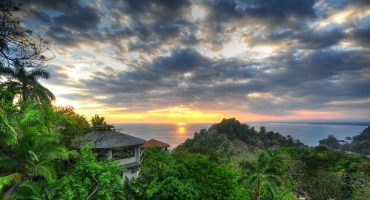 but exploring further afield is very easy, especially with the country’s extensive train network. Now all you need to do is decide where to go first! 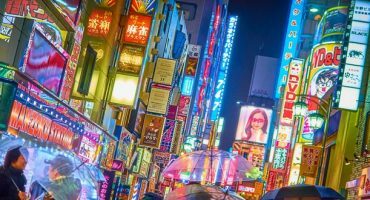 Destination Of The Week: Tokyo!